You know your game has high expectations when you close out Sony’s E3 press conference. 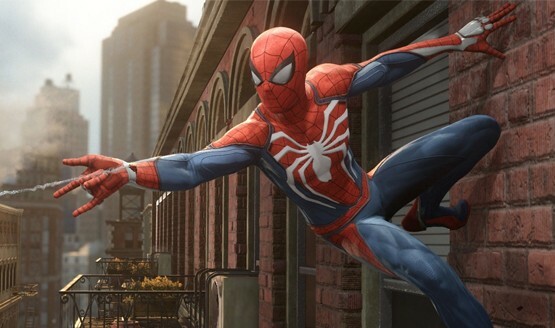 Insomniac Games has been hard at work since at least 2016, when Marvel’s Spider-Man was first publicly introduced to gamers around the world at last year’s E3. We were able to take a sneak peek at an extended version of the trailer shown this year, and have our impressions ready for you below. Marvel’s Spider-Man was a centerpiece to Sony’s press conference, and for good reason. The game looked intricately detailed, running at a smooth click and showing off the platforming chops of Insomniac Games interspersed with an incredibly fluid combat system. I do remember thinking that perhaps this trailer was too good to be true. My mind even drifted to the thought that we were seeing pre-rendered footage. A representative from Insomniac Games began the presentation by telling us that a huge source of inspiration for the game’s web slinging traversal was the Spider-Man 2 game from over a decade ago. Indeed, that game had movement mechanics that have not really been replicated since its release in 2004. 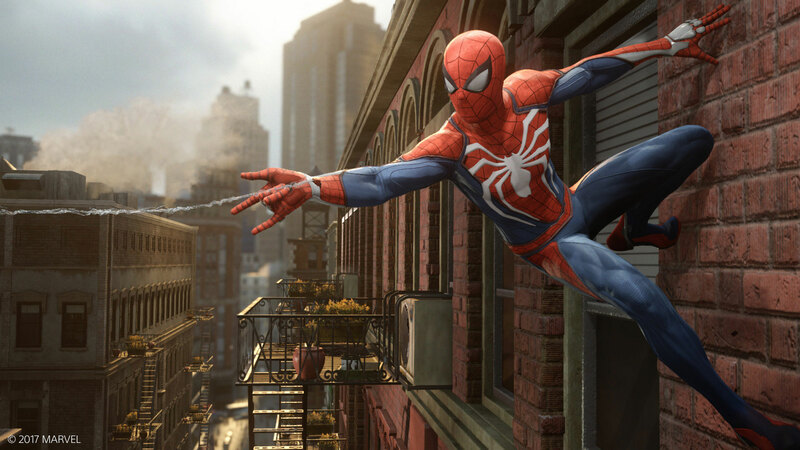 Spider-Man the character has a very unique method of moving around, and getting it just right is no easy feat, yet it is crucial to get right if your game is going to be a success. Thankfully, Insomniac Games was out to prove themselves in a behind-closed-doors live demo of the same stage that we saw at the conference. At times, the team member playing through the sequence had his timing so perfect, it was an almost to-the-frame replica of what we saw. Almost. Every now and then, Spider Man would be a bit higher or lower than I remembered him being in the trailer. Then, finally, he took a completely different route up a building than what was shown previously. We were then shown that Spider Man could grab one of many different objects, from wooden pallets to electrical boxes, pull them via web, and slam them into enemies to usually knock them out cold. Insomniac Games made it clear that despite causing a lot of massive trauma to his foes, he stayed true to his character and didn’t kill anyone, nabbing people falling off skyscraper rooftops back to solid ground, and of course stopping a chunk of a massive crane from crushing innocent civilians below.